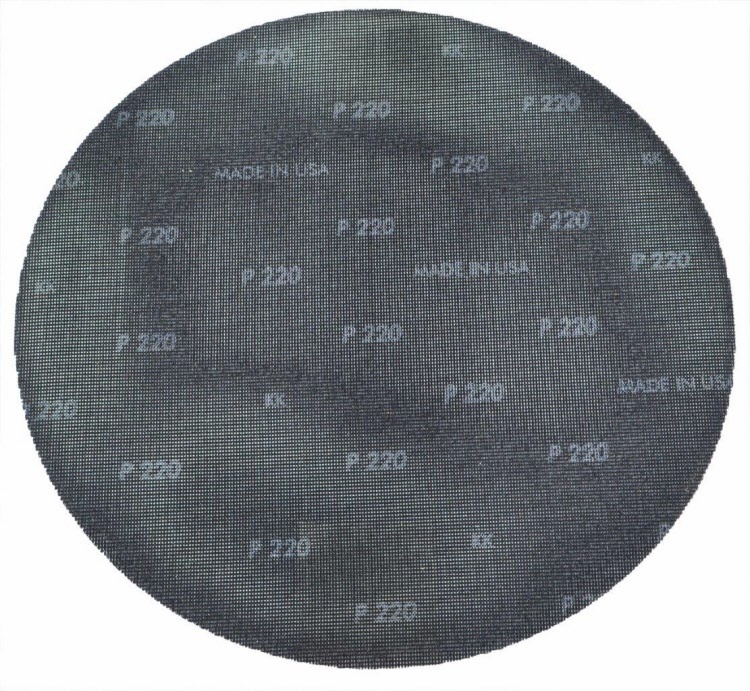 BLACK: This pad is used for regular stripping. For a more intense stripping action see Emerald floor pad. 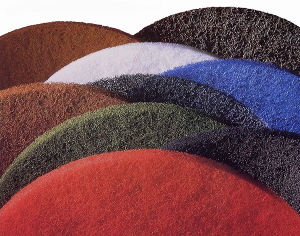 BROWN: This dry strip floor pad is used for regular stripping or more aggressive cutting back. For a more intense stripping action use the Glomesh Black Stripping Pad or see Emerald floor pad. GREEN: This green scrubbing pad is used for wet heavy duty floor scrubbing or for cutting back. For a more intense cutting action use the Glomesh Brown Dry Strip Pad. BLUE: This blue cleaner pad is used for lighter scrubbing and less aggressive cutting back. For a more intense cutting back action use the Glomesh Green Scrubbing Floor Pad. RED: This red spray buff floor pad is used for spray or spot buffing. It can be use for dry buffing or very light wet scrub. For a more intense light scrubbing action use the Glomesh Blue Cleaner Floor Pad. 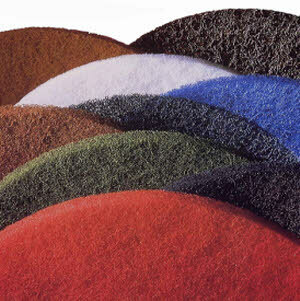 TAN: This tan polishing floor pad is used for dry polishing buffable finishes. Also has the ability to surface clean while polishing. White: This white super polish floor pad is used for dry polishing to a higher shine. Can use water mist to aid obtaining a high gloss finish. For burnishing and polishing machines over 1000 RPM. 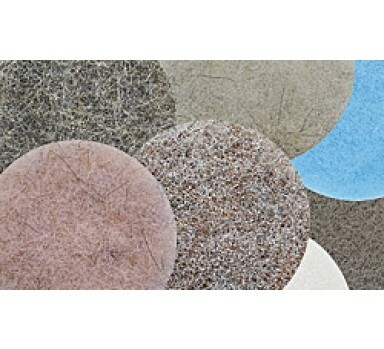 The Glomesh Ultra High Speed Floor Pads, suitable for everything from soft finishes to hard floor finishes. The ultra high speed floor pads suited to different floors and processes. For burnishing and polishing machines over 1000 RPM. The Glomesh Ultra High Speed Floor Pads, suitable for everything from soft finishes to hard floor finishes. The ultra high speed floor pads suited to different floors and processes.